Are you guilty of using your garage as a storage space? We know that we are! They can serve to store all your old equipment, old shelvings, filing cabinets and old archives. Turning your garage room into a storage room is very common. However, if you’re not using this space effectively, you could be wasting a lot of space and not living a healthy lifestyle. When we begin to accumulate our belongings, it provides us with a sense of temporary enrichment in our lives because we have more in life. However, you should know that this is a false sense of security. If anything, hoarding junk can cause you stress and develop bad habits. 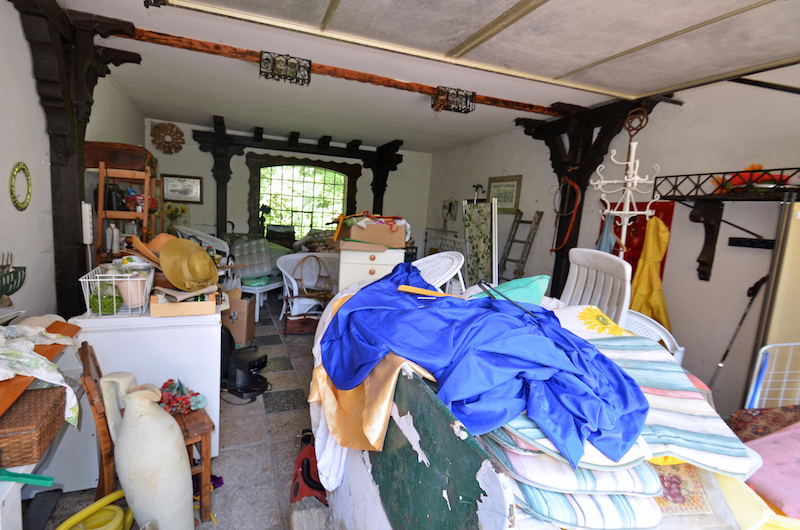 Getting rid of your hoarded belongings in your garage can prove to be a challenge, especially if you’re doing it by yourself. Paul’s Rubbish Removal is here to help with your garage clean up. We’ll arrive at your site to hand remove your unwanted garage items and load them onto our trucks for swift disposal. We accept nearly all household junk no matter how big or small. If it fits our truck, we’ll pick it up! Removing and disposing of rubbish from your garage will also allow you to develop a healthy lifestyle and give a better impression for your visitors and guests. Nobody wants to see an unsightly garage in someone’s home. It doesn’t look appealing, on top of that, it reflects the personality of the homeowner in the negative light. 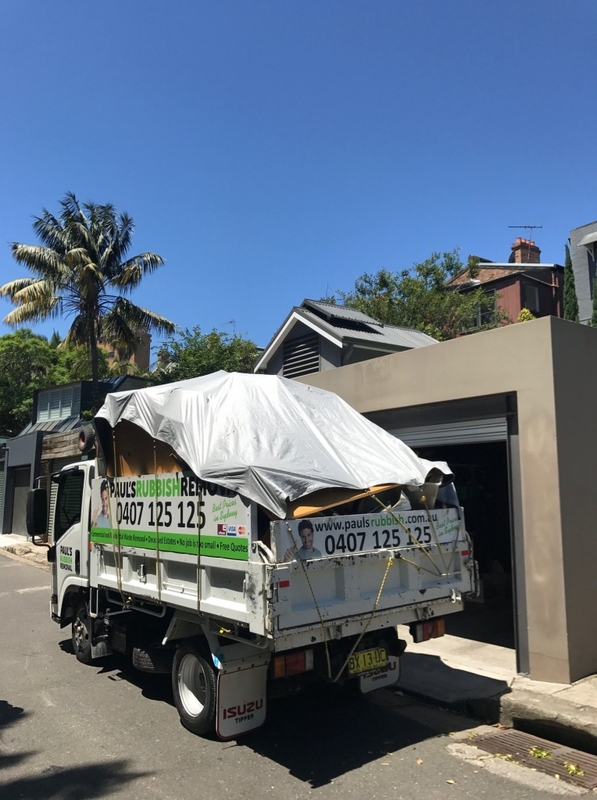 When you choose Paul’s Rubbish Removal for all your garage rubbish removal and clearance, you pick the best removal services available in Sydney. We offer the cheapest rates while being the quickest in throwing away your unwanted belongings. Let us help you clear out the burden in your life and free up that garage so that it becomes functional again for your car. 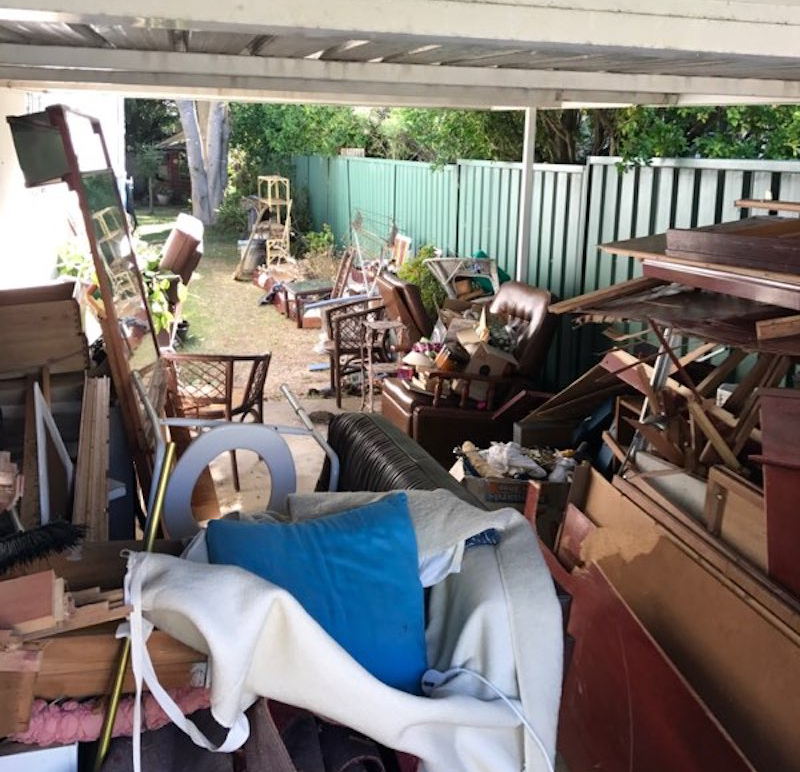 You will be happy to hear that at Paul’s Rubbish Removal, we provide 24-hour service rubbish removal anywhere in Sydney with same-day removal service. This means that we’ll attend your home within 24 hours of contact to immediately get to work and dispose of your junk in your garage. Our quick and cheap garage junk removal is what makes us the best in the business! Paul is a strong believer in recycling and reusing waste. Our green initiative allows us to recycle and divert junk from landfills where it will simply sit and rot, creating pollution.  We always sort and look to recycle where possible so that it has a positive impact on our environment. We are here for you 24 hours a day to provide you with free quotes for your garage junk removal service. You can easily reach us on 0407 125 125!